Rotork Australia presents SOLDO deadman handles featuring a rugged and compact design for use in a wide range of environments and hazardous areas. 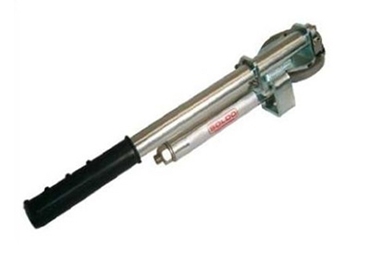 Comprising of a spring return cartridge for manually operated valves to return to their fail-safe position when the lever or hand wheel is released, the DM20 deadman handle features a unique dampened spring that reduces lever return speed and the potentially dangerous snap action, minimising risk to the operator. The mounting pattern conforms to the international dimensional standard ISO 5211, maximising interchangeability and reducing hardware requirements.